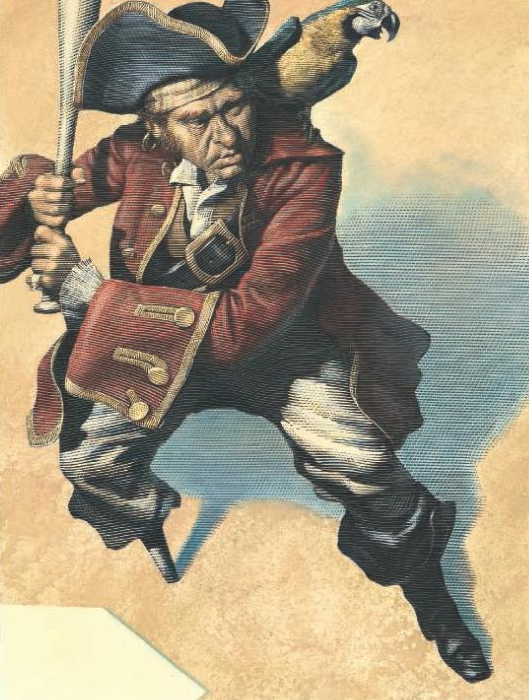 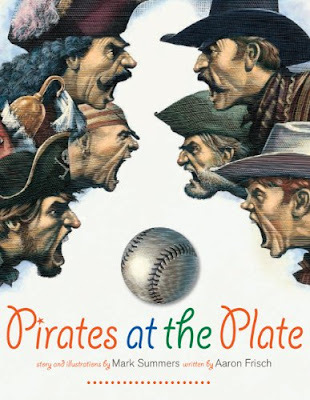 Out on bookshelves now is Mark Summers' new book Pirates at the Plate, published with Creative Editions, about an epic baseball showdown between pirates and cowboys. 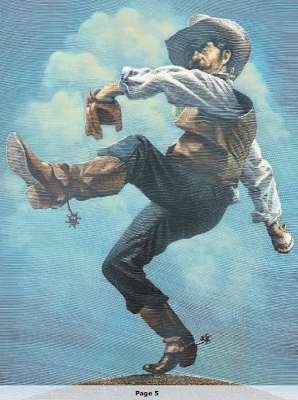 This fun story is full of pirate, cowboy, and baseball puns and has received great reviews from critics and readers alike. Pick up a copy in time for the holidays!